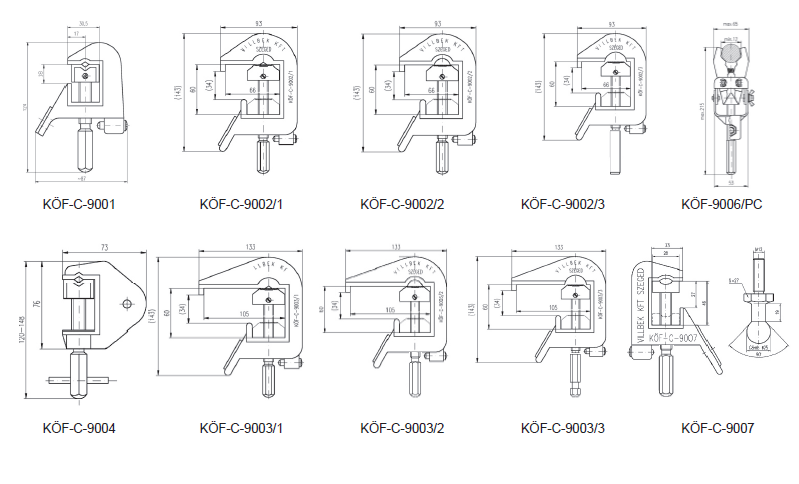 clamps depending on the topology and form of the earthing points. 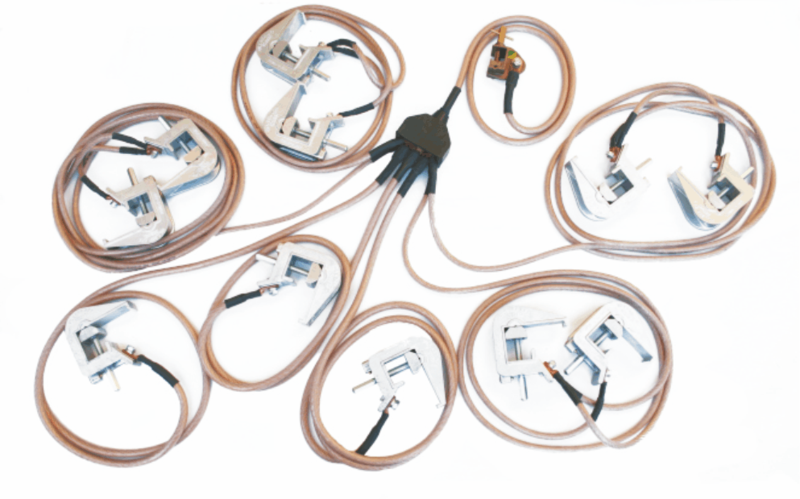 Connecting clamps can be linked with earthing pins or bars by means of insulated operating rods suitable for the related voltage level. Earthing devices placement with wall bracket on the wall.